2018 was a busy year for us. 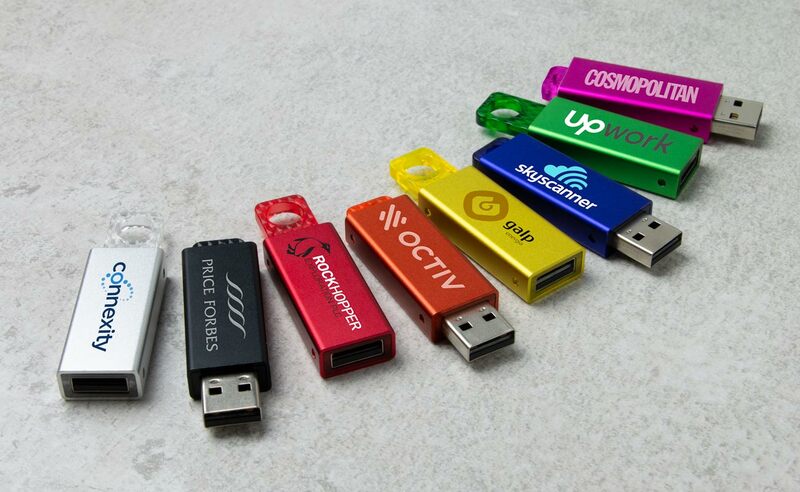 We launched over 20 new models across our Flash Drive, Power, Audio and Gadget categories. Here we take a look at some of our latest models and how they can give your next Meeting, Event or Conference a boost. 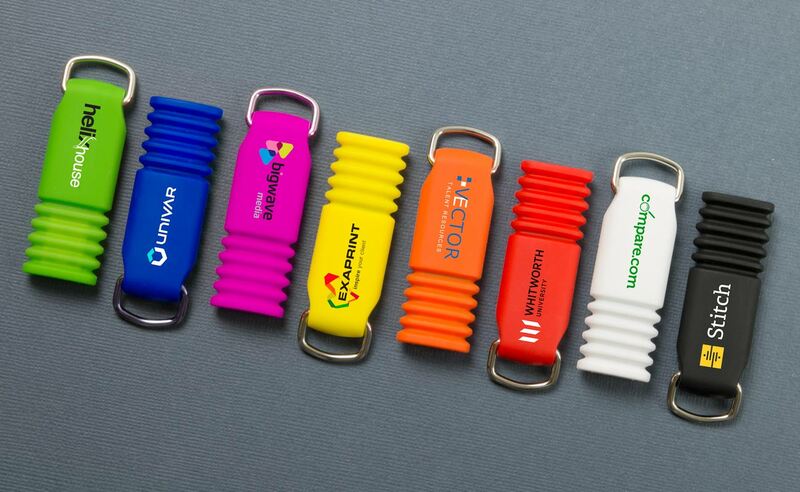 Featuring a flexible spring end, the Flex is a bright, fun way to promote your organisation. It also features a sturdy metal loop to attach to a set of keys or neckstrap. 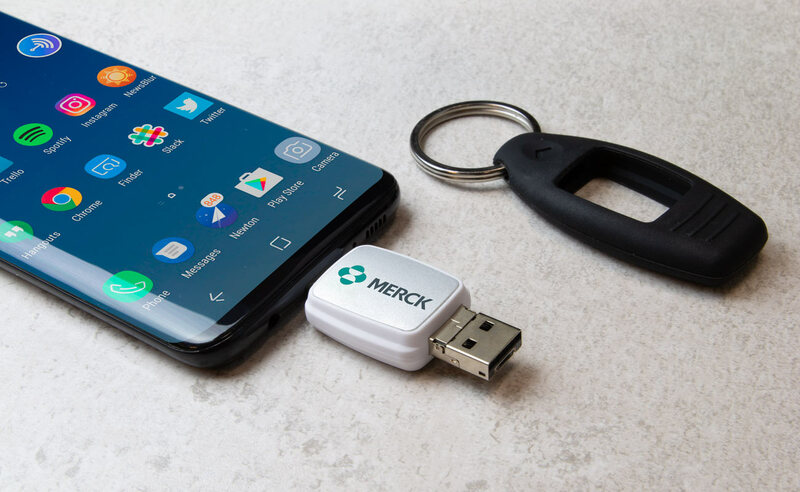 Offering a metallic surface area to Screen Print or Laser Engrave with your logo, the Memo has a handy click button that reveals and retracts the USB connector. Featuring 3 USB connectors in the 1 model, the Bounce is stored in a soft-touch silicone casing. The perfect model to brand with your logo that can be used on computers, mobile devices and more. 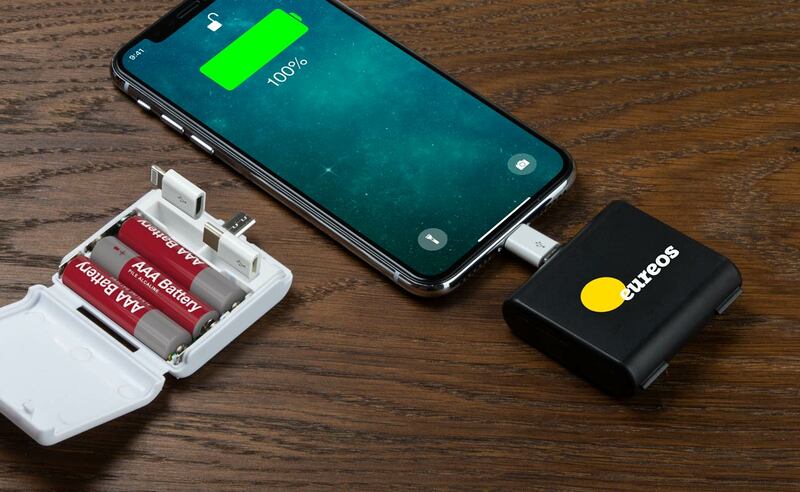 Powered by 3 AAA batteries, the Rescue Power Bank can charge multiple devices via the 3 USB connector options. You can brand each side with your logo, website address, slogan and more. 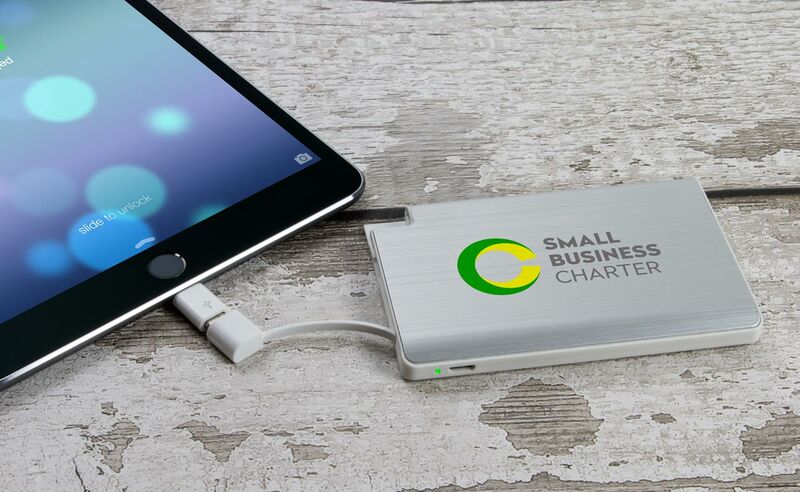 A slim and stylish card Power Bank. 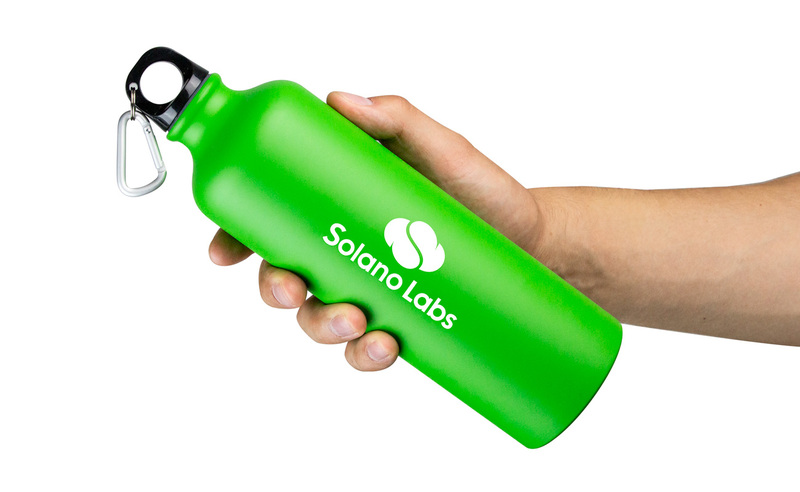 The Volt can be Screen Printed or Laser Engraved with your logo. You can charge Apple and Android devices via the multiple USB connector options that come included. 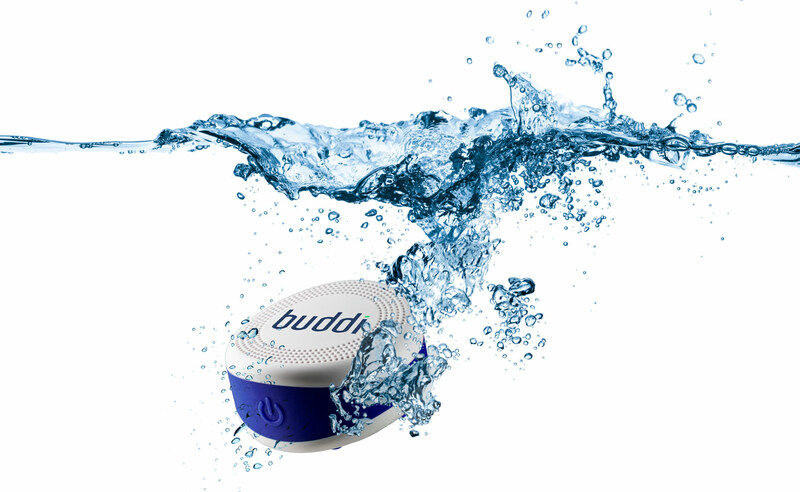 A fun waterproof Bluetooth® speaker that can stick to most surfaces via the suction cups. Screen Print the top of the speaker with your logo and brand message. 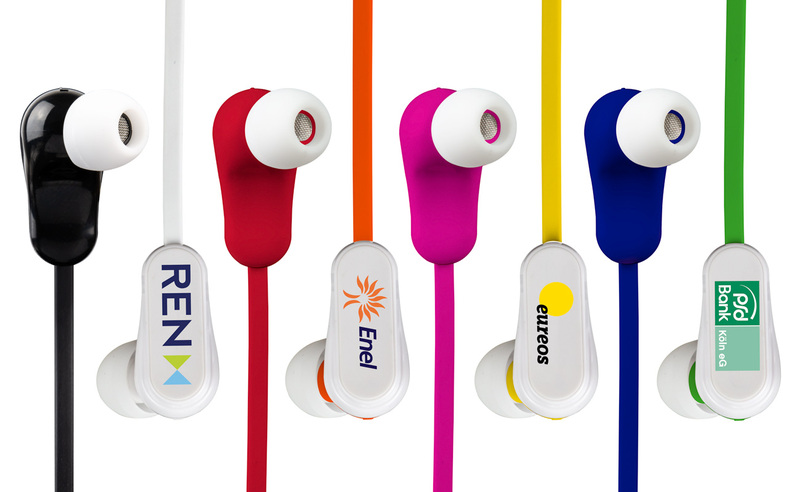 Available in Wired or Bluetooth® wireless, each earpiece of the Vibe Earphones can be branded with your logo. Available in 8 vibrant colours. 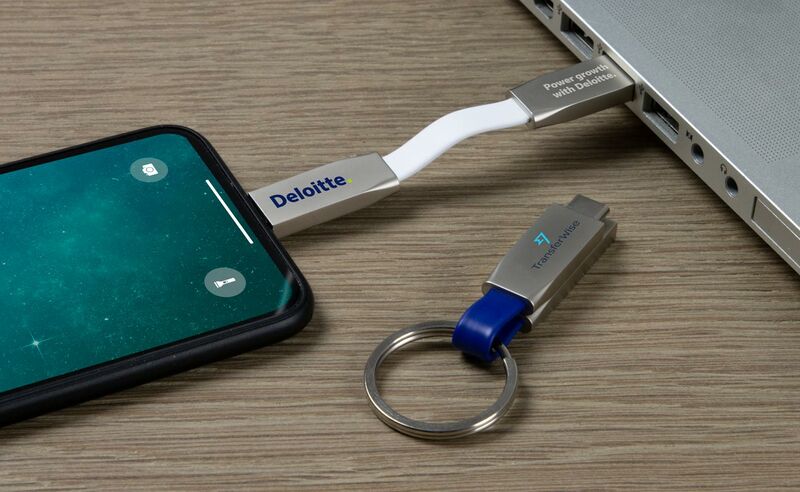 A stylish USB cable that easily attaches to keys. One end features a standard USB connector and the other is a choice of either a USB-C, Micro-USB or Lightning Adapter. Featuring a large branding area for your logo, the Vita can hold 750ml of cold liquid and comes with a super-handy carabiner attachment. Simply visit our website and fill our a Quick Quote Form. One of our Account Managers will then contact you regarding prices and free samples.